Dr Montessori, born in Italy 1870, became the first women doctor in her country. Her early work was with retarded and very poor children. 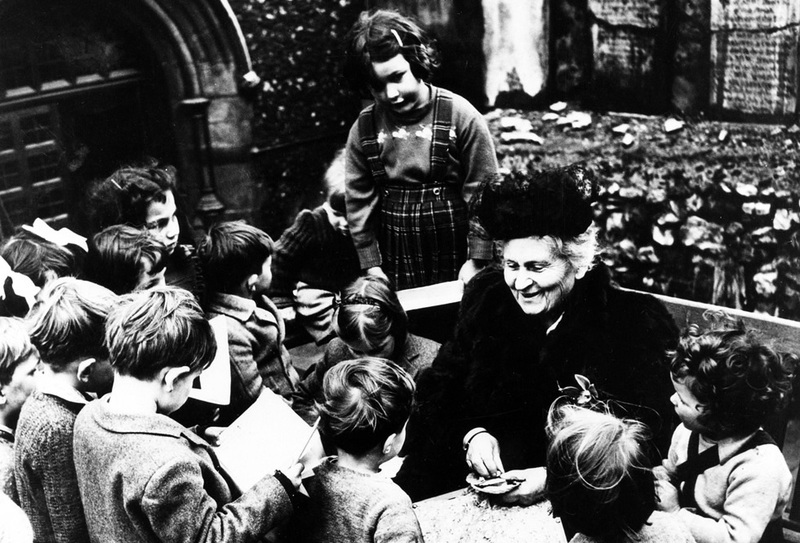 Through close observation and experimentation, Dr Montessori devised a system of education that helped handicapped and deprived children learn, as well as normal and average children. 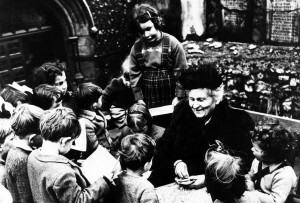 The first school that Dr Montessori established in the over populated district of Rome, was known as ‘Casa di Bambini’ or the Children’s House, within which her methods became world-known. Schools and teachers training centres have been established in many countries in many corners of the world, and the methods adapted to suit the needs of different culture and societies. The Montessori way offers a sensible, structured system that allows a child to develop at his/her own pace, using his/her own abilities, with the guidance of a trained Montessori directress, and the use of specially designed Montessori materials. The Montessori Method ensures that all areas of the child’s development are catered for; emotional, social, physical, intellectual and spiritual. Each child will learn to work alone and with others in the carefully structured environment selecting work that appeals to his/her own interests. The Montessori classroom is non/competitive and therefore your child has many opportunities for success.